LAVCA has reached enrollment capacity for Spring 2019. Applicants will be placed on a waitlist and contacted if a seat becomes available. 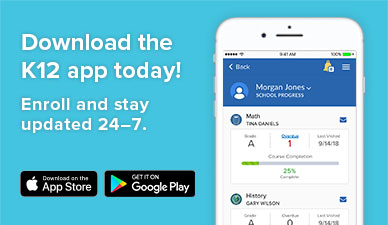 Please review the eligibility requirements on the how to enroll page and follow the simple step-by-step process to begin the enrollment process. Louisiana Virtual Charter Academy (LAVCA) is available to Louisiana students in grades K–12 through a partnership between K12 Inc. and Community School for Apprenticeship Learning Inc. (CSAL). Founded in 1997, CSAL is a not-for-profit with a mission to provide students with real-world experiences by giving them access to alternative forms of instruction. Since its inception, CSAL has operated a small middle school and high school centered on individualized attention, integrated project-based instruction, and motivating students to do their best. 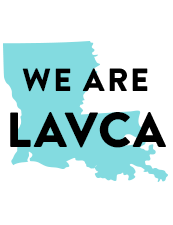 LAVCA is its third charter school. 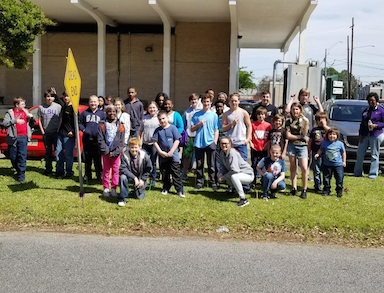 LAVCA students care for their community!